Twenty-eight people offer their motivations for and methods of resisting the war machine with their tax money. This tightly paced 30-minute film introduces viewers to war tax refusal and redirecting tax dollars to peace, with music by Sharon Jones and the DapKings, Antibalas, Rude Mechanical Orchestra, and First Strike Theatre’s version of “Don’t Pay Taxes” by Charlie King. 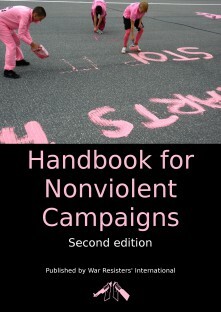 Excellent for workshops and presentations with time for discussion. 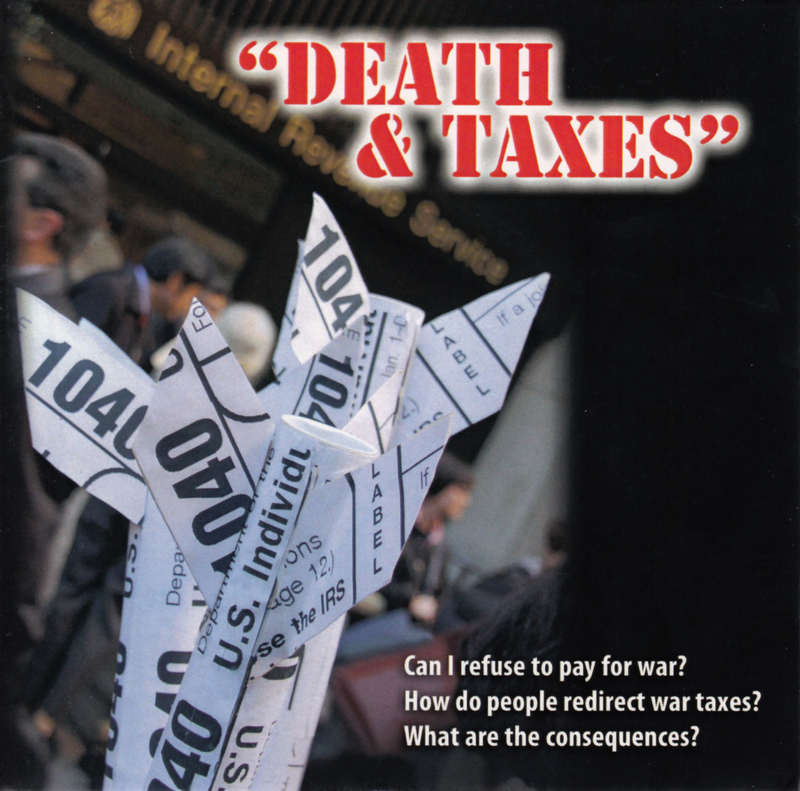 Produced by the National War Tax Resistance Coordinating Committee, a coalitiohn of groups from across the U.S. formed in 1982 to provide information and support to people involved in or considering some form of war tax resistance. For more information, visit www.nwtrcc.org or call 800.269.7464.